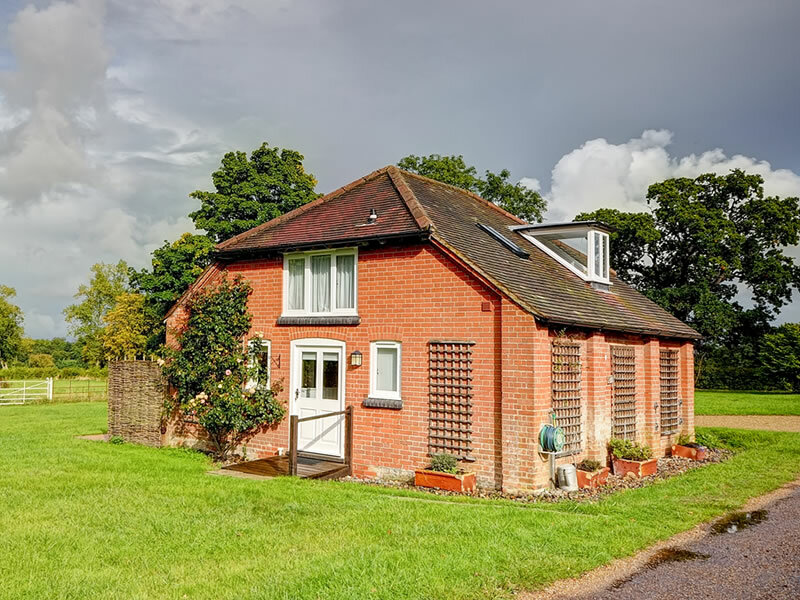 With a rich history and unique character, Rookery Park is only a short walk or drive from the centre of Yoxford in Suffolk and has two pretty self catering holiday homes that sleep 4 or 6 people. 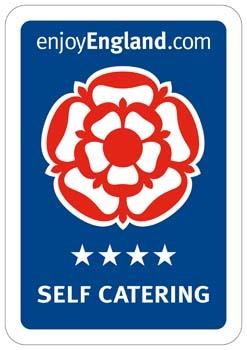 Both properties benefit from a host of features and facilities, and have been awarded 4 Stars by Visit Britain for Self Catering Accommodation. 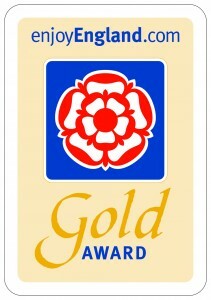 Maddie’s Flat has also received a Gold Award for the high standard of accommodation. 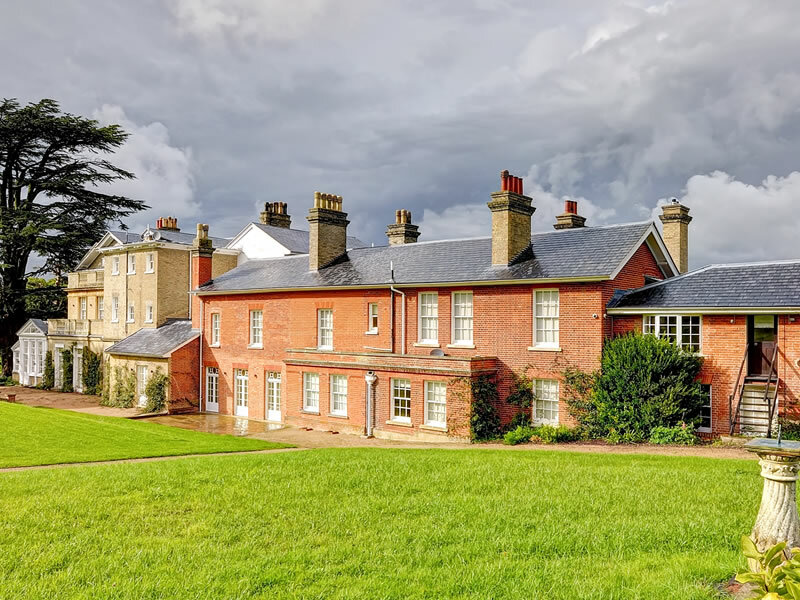 For guests wanting to relax, unwind and really treat themselves, then there is no reason at all to even leave the grounds during your stay, but for those of you who wish to explore the local area and really get to know the Suffolk Coast, then this is the perfect location from which to do so. Moo cottage was previously a redundant cattle building, which has been attractively converted into a well furnished, and high quality accommodation. It is set on a country estate, surrounded by lovely views and parkland. Maddie’s Flat is self contained within the mansion house. It consists of 3 bedrooms, a sitting room, kitchen/diner and bathroom/utility. 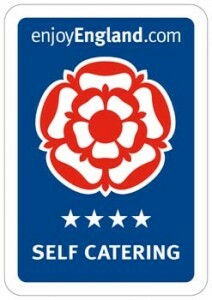 It was renovated a few years ago to a very high standard.